We understand the importance of express deliveries and have a reliable fleet of vehicles and trustworthy drivers for all your urgent delivery needs. Nace Logistics provides a premium and convenient door-to-door transport delivery service on an overnight basis for clients “just in time” stocking requirements. Our express delivery service and well established network delivers urgent and high value consignments undamaged and timeously. All express deliveries will be in full and on time with all requisite delivery documentation attached. 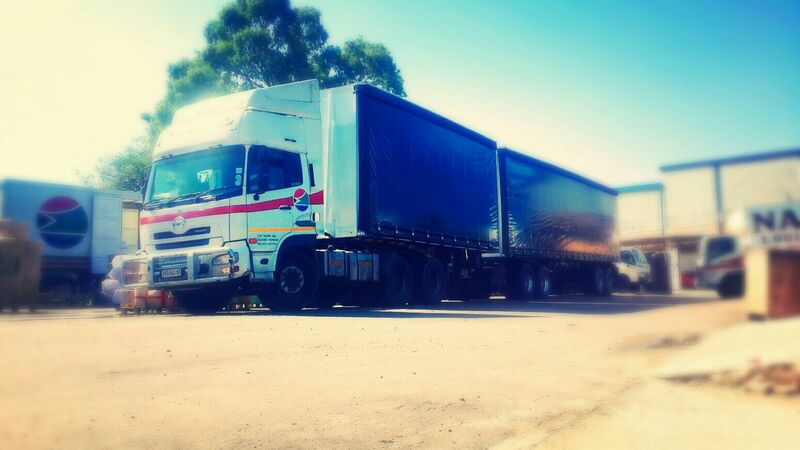 Economy road freight leverages off the same impeccable infrastructure used for the express freight. These deliveries are scheduled as priority 2 as we understand them to be as important, but slightly less urgent. Nace Logistics is also proud to offer clients secure warehousing and bulk shipment transport solutions as part of our distribution and logistics services. We have the capability and infrastructure for bulk shipments and any super link loads can be handled with ease. 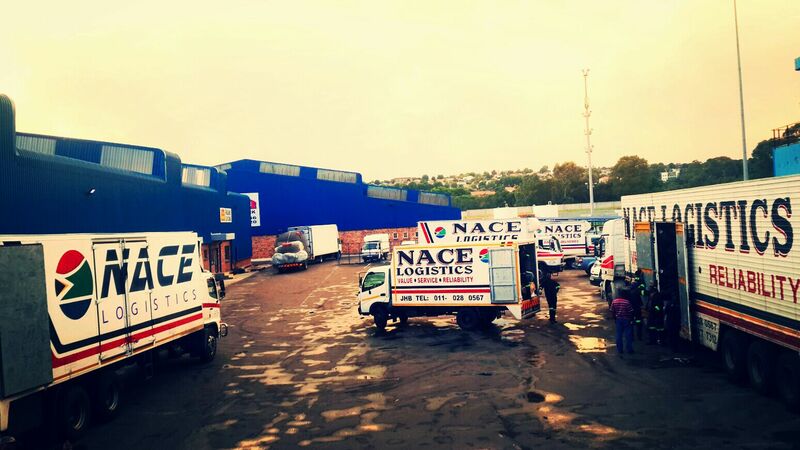 Our Company has ample warehouse space in Durban and in JHB which are fully equipped with high security features. 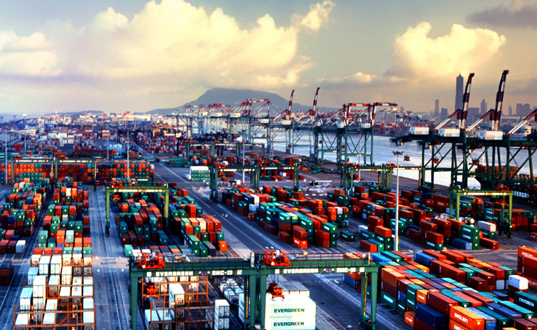 Goods that are warehoused will be distributed based on the client’s instruction. 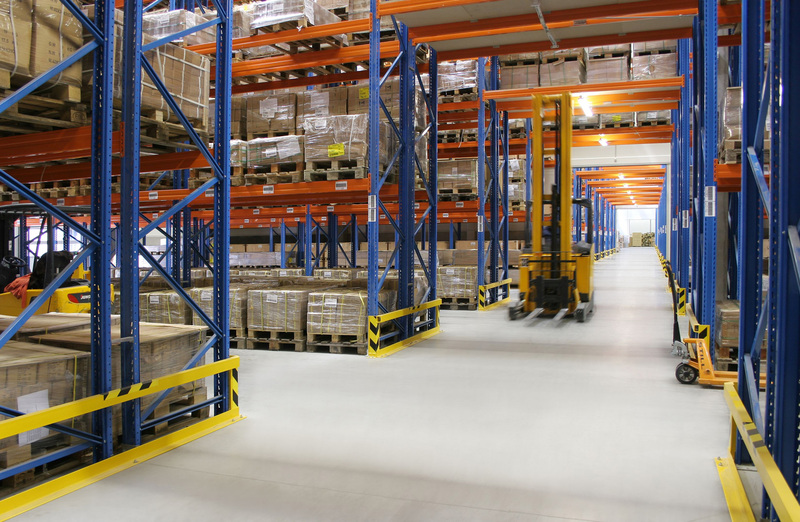 Our secure warehouses provide for the convenient storage of bulk consignments during distribution and allow for a complete end to end delivery solution for our client’s peace of mind. 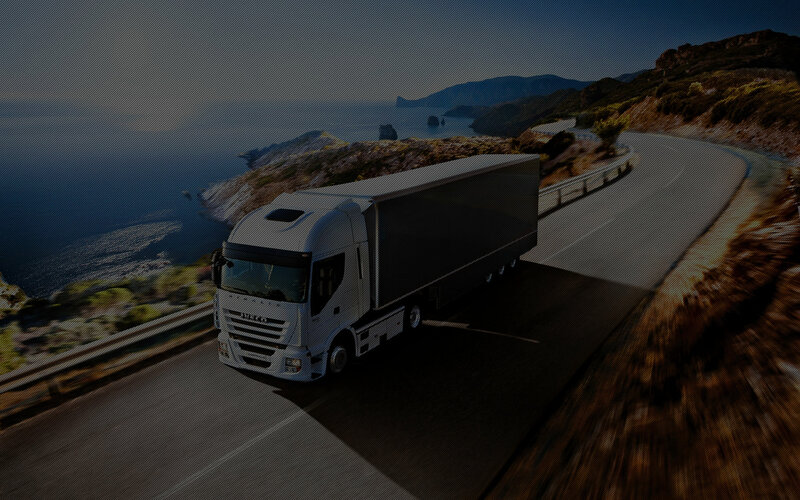 Should your business require road freight services to areas of the country not currently covered by our network, we will undertake to manage these on your behalf via reliable and proven third party providers. Our professional and highly competent staff will take ownership of the transport process from initiation until completion and provide you with feedback throughout the lifecycle, ensuring your peace of mind. As a value add to our clients, we include GIT (goods in transit) cover on all our quoted rates. Our policies protect our clients valuable cargo against acts of nature, vehicle incidents etc. from point of collection until point of delivery. These policies do not however cover petty theft/breakage while in transit. While we exercise every precaution to ensure your valuable cargo is kept safe at all times, we always advise clients to either opt for our comprehensive pilferage/breakage insurance or self-insure against these risks, for added peace of mind. 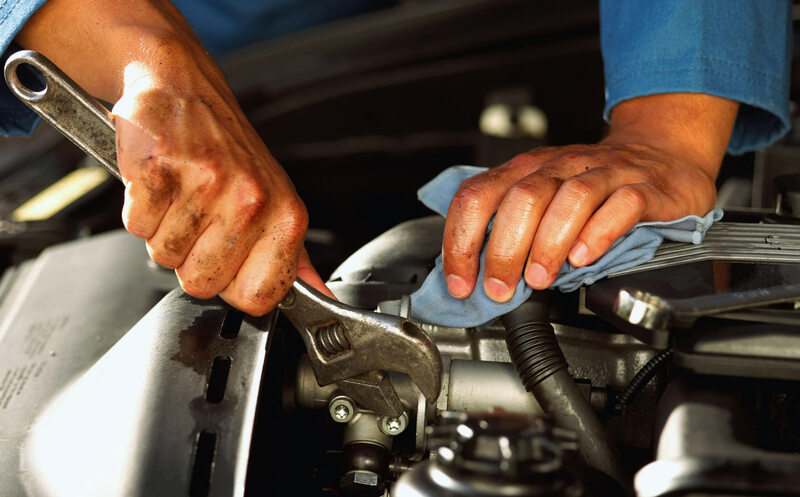 Let our highly trained diesel technician’s diagnose/troubleshoot/quote and repair your commercial vehicles. With over 45 years of combined experience in the field and contracts with certain large transport fleets, we are confident we have the right solution for your fleet maintenance needs.